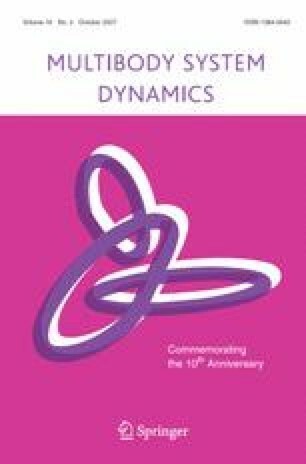 Dual number algebra is a powerful mathematical tool for the kinematic and dynamic analysis of spatial mechanisms. With the purpose of exploiting new applications, in this paper are presented the dual version of some classical linear algebra algorithms. These algorithms have been tested for the position analysis of the RCCC mechanism and computational improvements over existing methods obtained.